A term of uncertain meaning which during the 1990s became a symbolic cause of verbal war between political liberals and conservatives. It is best understood historically. 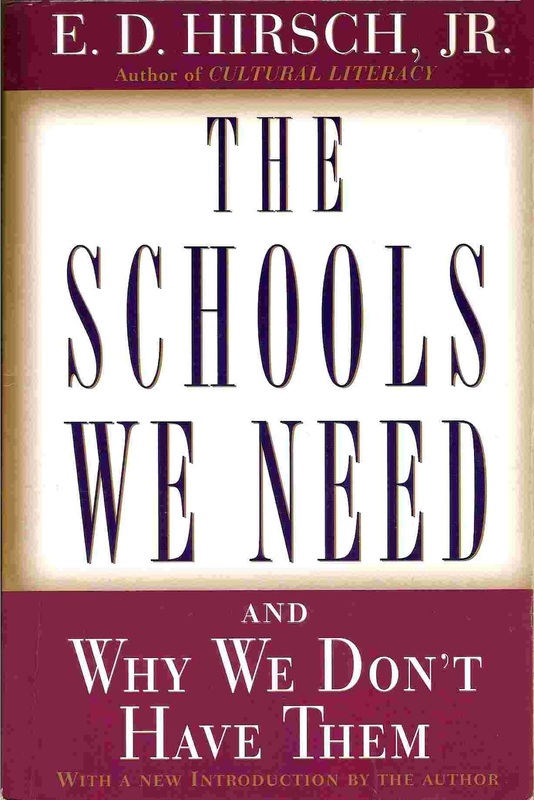 In the late 1980s and early '90s, in the midst of public discontent with students' test scores in reading and math, some professional educators proposed that schools pay relatively less attention to methods of schooling, such as discovery learning, and more attention to results. They labeled this idea "outcomes-based education." Their goal was to correlate teaching methods more closely with results. The label stuck, but the idea behind it subtly changed in the early 1990s, when committees of teachers and administrators gathered to define what outcomes were to be achieved. Because of the general antipathy in the educational community to an emphasis on facts, subject matter, and content, the outcomes drafted by these committees tended not to emphasize knowledge so much as various tool metaphors for education and virtue in the form of democratic attitudes and emotions. These included respect for all people, including people of diverse races, religions, and sexual orientations. It was this last idea, and similar socially liberal notions, which raised red flags with conservatives. Thus the battle began, with the term "outcomes-based education" being viewed as a left-leaning conspiracy. It could also be viewed as the transformation of a reasonable idea into impractical vagueness through progressivist antipathy to subject-matter knowledge.